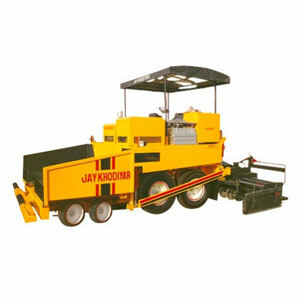 We offer Asphalt Paver with Mechanical transmission and hydrostatic transmission drives. 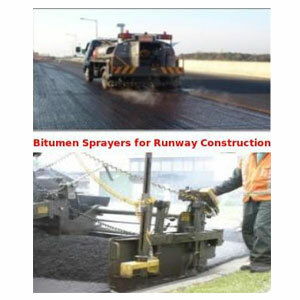 It includes dual operator’s station with sliding control console. 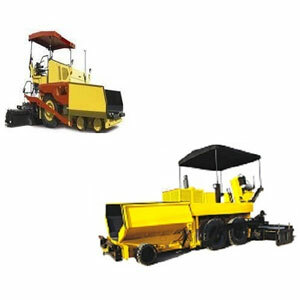 The operator’s stations can be positioned beyond the machine frame for greater visibility when precise paving control is required. 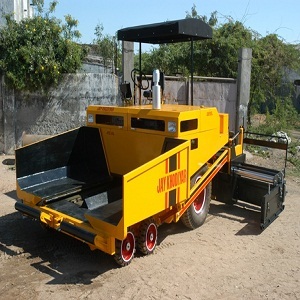 We also provide above paver finisher with conversion kit for wet mix macadam paving.